I am passionate about the Hypnobirthing Australia™ program. It is uniquely designed for Australian mothers and their birth companions and includes a combination of evidence based philosophies and techniques that can lead to a beautiful birthing experience you will never want to forget. Participating in the Hypnobirthing Australia™ program allows your birth to be approached with knowledge, great support and the ability to use self hypnosis, visualisation, acupressure, breathing and relaxation techniques to empower you in your experience. I offer this course as a 12 hour group or private course for couples. The 'hypno' part of Hypnobirthing refers to hypnotherapy. In the course you will be taught techniques that allow you to let go of fear and to increase the release of endorphins i.e. your feel good hormones. It is the way our ancient mothers and sisters birthed. The Hypnobirthing Australia™ program blends the teachings of a variety of famous and respected birthing experts throughout history. You will gain an understanding of how the birth muscles naturally and instinctively work in harmony when your body is relaxed and free of anxiety. You will gain faith in your body’s ability to birth. The birth of your baby can be a more calm and relaxed experience where you feel like you are in the driver’s seat not a passenger. This is likely to have the effect of reducing the need for interventions during your birth. The techniques can be used in a variety of situations no matter how your birth experience evolves. Hypnobirthing aims for a positive birth that you will never want to forget. 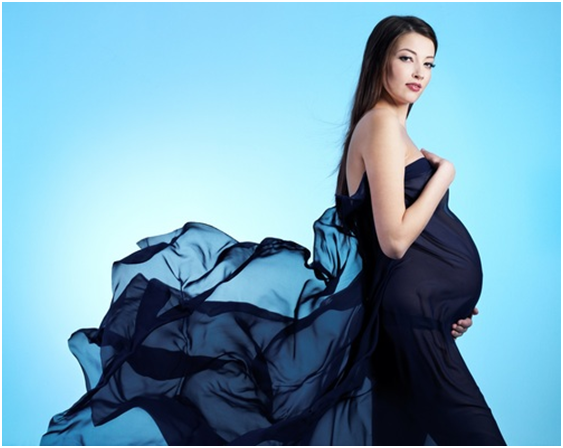 Are you interested in working with me to create your beautiful birthing experience? What is the Hypnobirthing Course all about? Classes are available on Mondays Fridays and Saturdays also other days may be available on request. Press the Learn More button to find a class to suit. I also hold information sessions, workshops and other events that you may be interested in. Please contact me for details or to suggest a workshop if there is something you don't see here.